Attended a Guerlain tea party two days ago for the launch of these new lipsticks from the La Petite Robe Noire range. 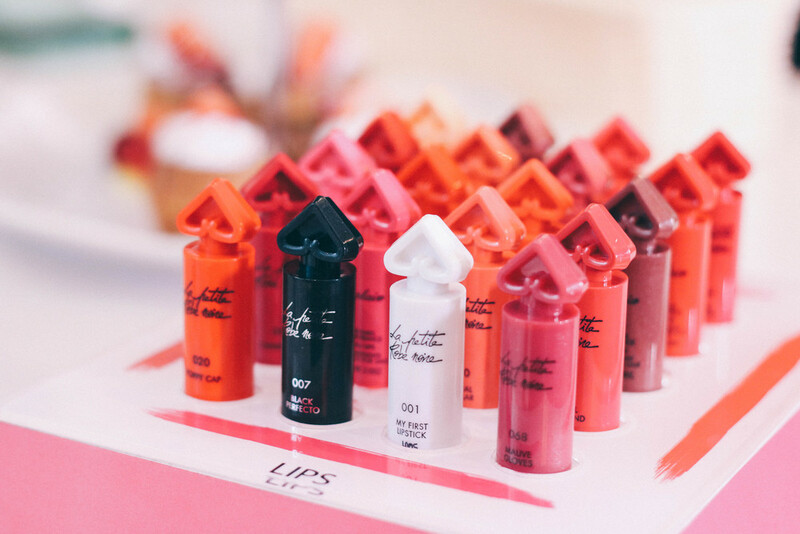 How cute are these lippies that are available in 25 shades?! Note that this is only the packaging for testers, but scroll a little further and you'll see how the product itself looks like! 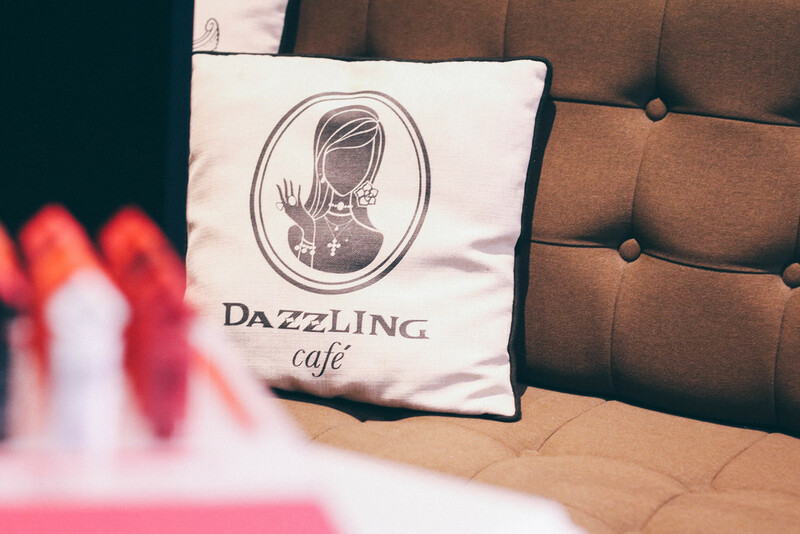 The event was held at Dazzling cafe, and I was pretty excited since I haven't been there and it was so highly raved by many Singaporeans. I personally think these lipsticks from Guerlain are very wearable on a daily basis as they are pretty light and sheer, allowing you to create a very natural look. Albeit having a light-weight texture, the colour is very buildable with two or three layers. I've tried out the lipstick and what I love is that it is very moisturising, which is an essential for me when it comes to lip products as my lips tend to get really dry. With this lipstick, I can omit the additional step of putting on lip balm. Of course, we had desserts and tapas provided by Dazzling cafe. I couldn't resist snapping some photos of these gorgeous treats plated so nicely. Since 'La Petite Robe Noire' literally translates to 'little black dress', here's my take on a little black dress! This is more like a black shift dress but it's definitely one of my favourite staple pieces in my wardrobe. Thank you Xaria for the photo and company on a fine afternoon! Ending this post with a flatlay of my little black dress canvas art (yes, I sewed this dress onto the canvas!) done at the Guerlain event, as well as some of the products gifted by them – which includes the La Petite Robe Noire Lipstick in 062 Floral Headband, La Petite Robe Noireeau Fraiche fragrance (my favourite scent at the moment) and their signature Meteorites Perfecting Pearl primer. You can find more details on Guerlain's La Petite Robe Noire range via their Instagram and website.